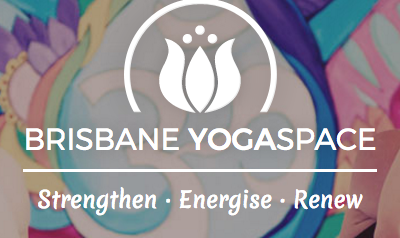 Start taking classes at Brisbane Yoga Space and other studios! Our beautiful inner-city studio is fully-equipped and you are welcome to bring your own mat or you can hire a mat for $2.. Please arrive to your first class 10-15 minutes early so we can get you settled in. We look forward to meeting you and seeing you on the mat! We are located in gorgeous inner-city Rosalie at 18 Nash St, at the corner of Nash and Elizabeth St.
Jacqui’s class was terrific. I found flexibility I thought I’d lost! Great class. I have been doing yoga for a year but never learnt the basics properly. This class was challenging but now I feel I know how to do things properly. First time for Vinyasa Flow and very enjoyable-instructions clear and end result is increased flexibility. Kims classes consistently deliver. I never miss them. Kim was lovely! This class was a great release with lots of twisting poses... loved it! Kims classes always hit the spot. Lots of side opening and back bending today. Loved it.